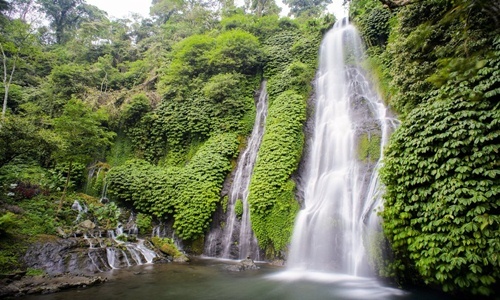 Banyumala waterfall is hidden beautiful waterfall located in Asah Panji countryside, Wanagiri, Sukasada Subdistrict, north part of Bali island. 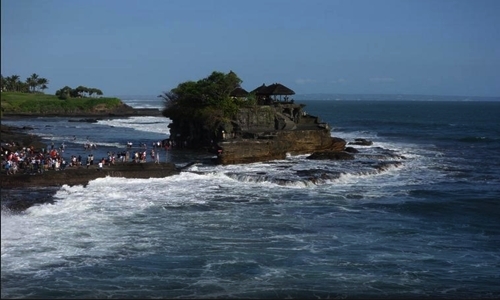 From Denpasar airport only 2,5 hours drive by car, 15 minutes drive from main road to parking area and 30 minutes walk from parking area to the waterfall. For those of you who are would like to see natural view, swim in the clear water, far from busy people may be this place is right way for you. 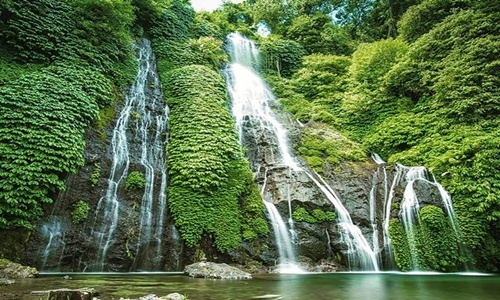 Banyumala waterfall offer natural view, fresh air and clean swiming pool that you can swim with safely. 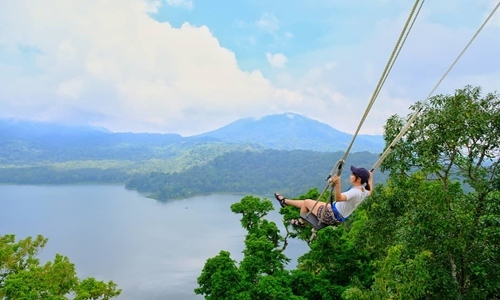 From Denpasar airport only 2,5 hours driver by car and 1 hour drive from Lovina region. You need 15 minutes drive from main road to parking area and then from parking area you have to walk a long 15 minutes to main gate which is you will pay at IDR 25.000/person for intrance fee already include 1 bottle of mineral water. Than walk again around 20 minutes by stair to waterfall. You can check the cost for rent a car with driver from Denpasar or from Lovina region by click DENPASAR TRANSPORT or LOVINA TRANSPORT to get more information. 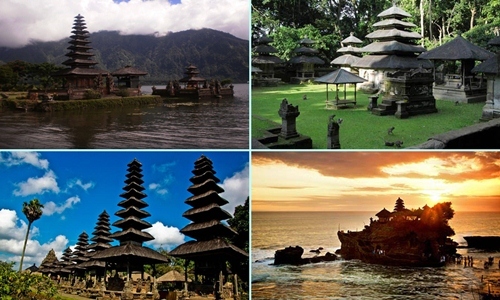 Popular Bali Tour related to this tourist site that you can book when in Bali Island.